Front line Las Brisas Golf, 5 bedroom east facing villa offering breathtaking golf and La Concha mountain views. Located in a quite street, within a short drive and walk to ammenities. 5 minute drive down to Puerto Banus and surrounding beaches. Lower level offers laundry room, a bathroom with shower, games room (small gym area), 2 bedrooms both with ensuite bathrooms. One bedroom has a dobule bed (1.80x2.0) the other has 2 single beds. From the terrace you have 6 steps down to the garden and the pool area offering a lovely salt water pool and 12 sunbeds. Bra support från kontoret, huset liknade bilderna. Fantastic Villa which was very well appointed and equipped. No complaints - only praise. We will be booking again for next year and if available, we´d like to revisit.  Many thanks for your assistance to all the team at Nordica.